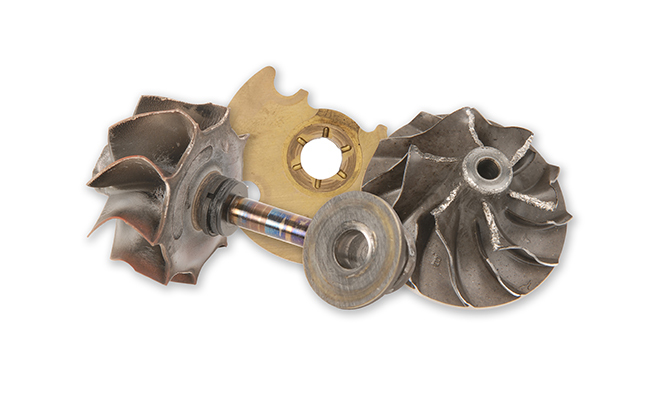 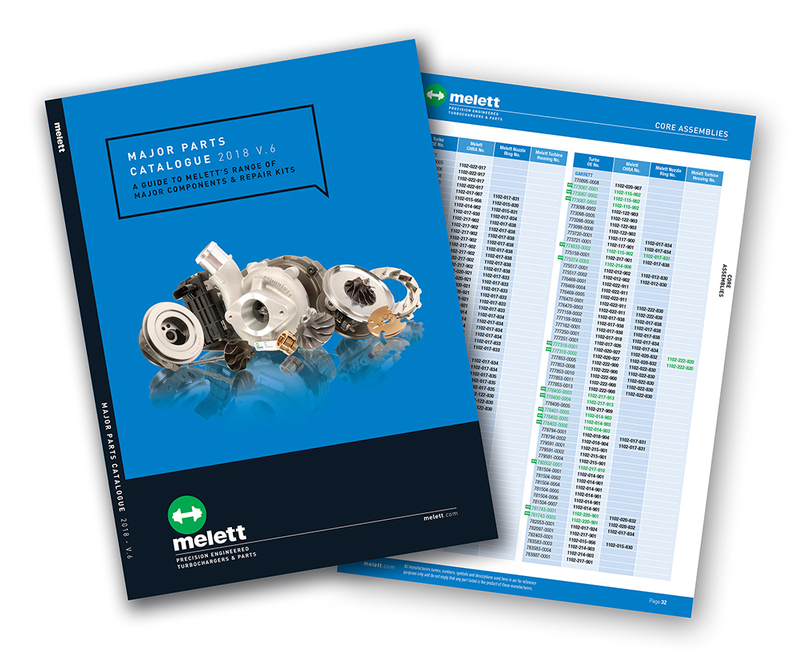 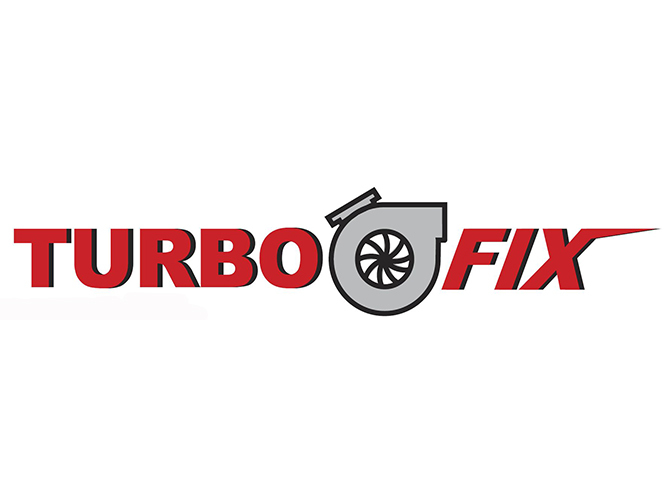 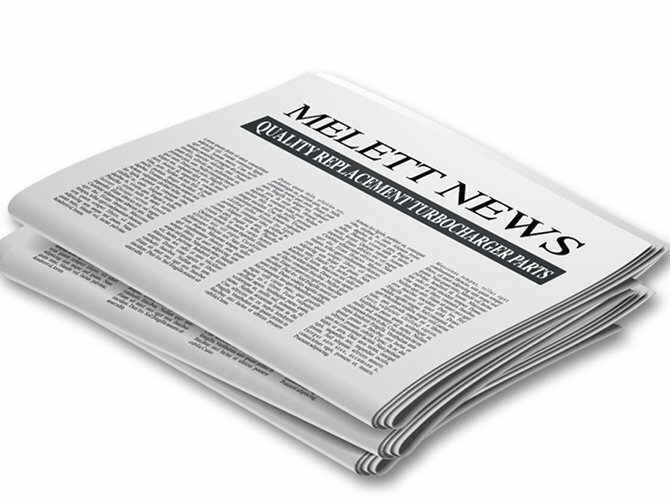 Find Melett Turbochargers and all parts by entering any part number or keyword. 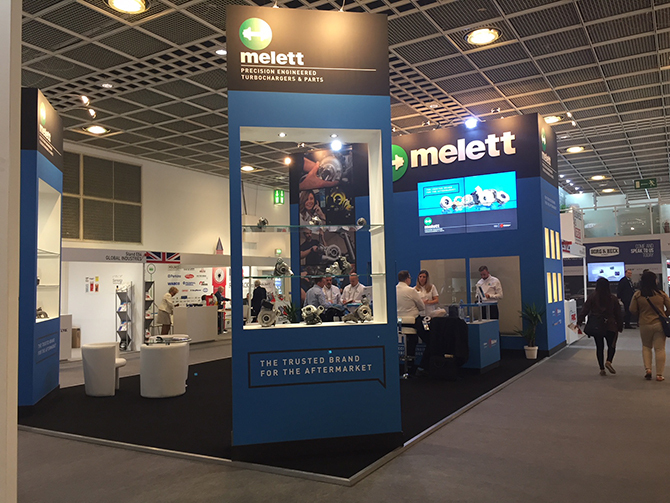 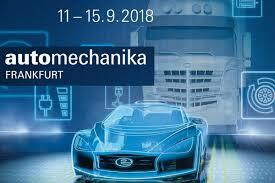 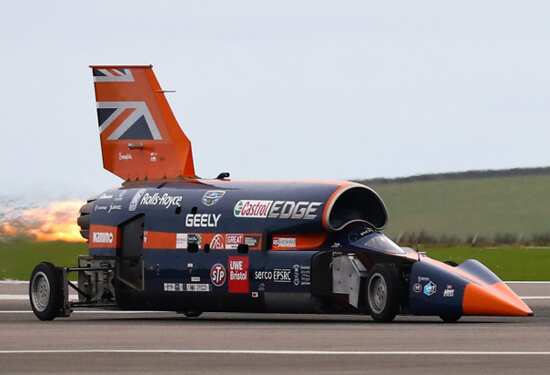 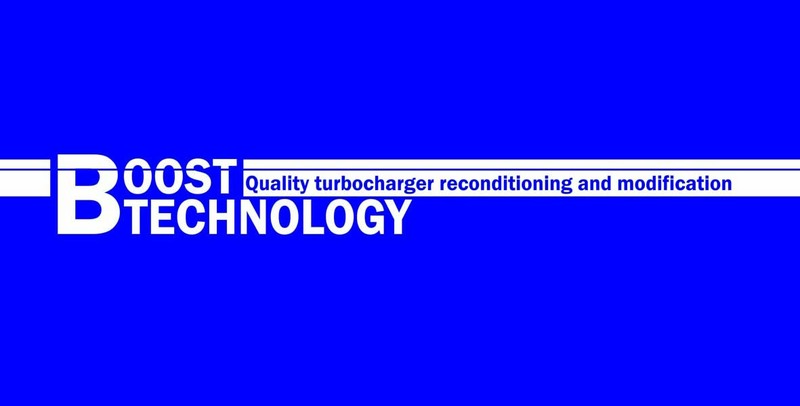 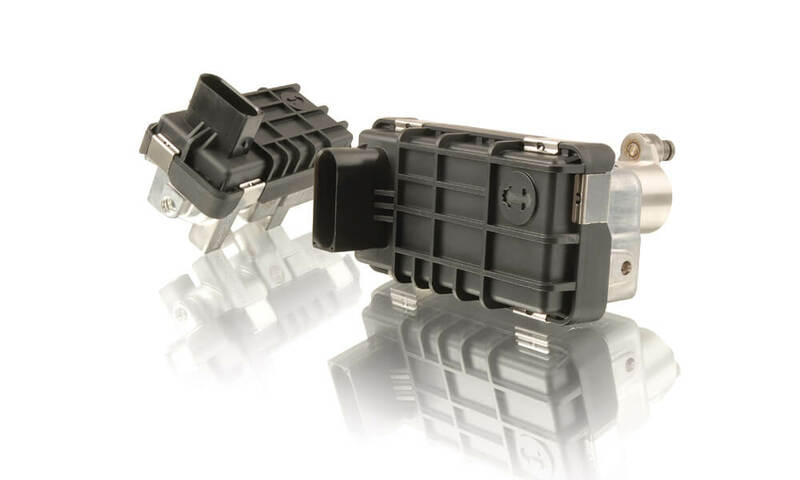 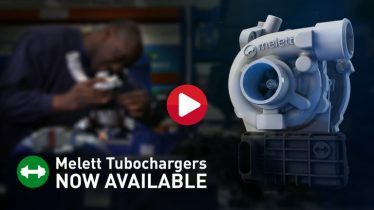 Designed to guide you through the extensive research and development, detailed design analysis, in-house and on vehicle testing involved in producing Melett precision engineered turbochargers. 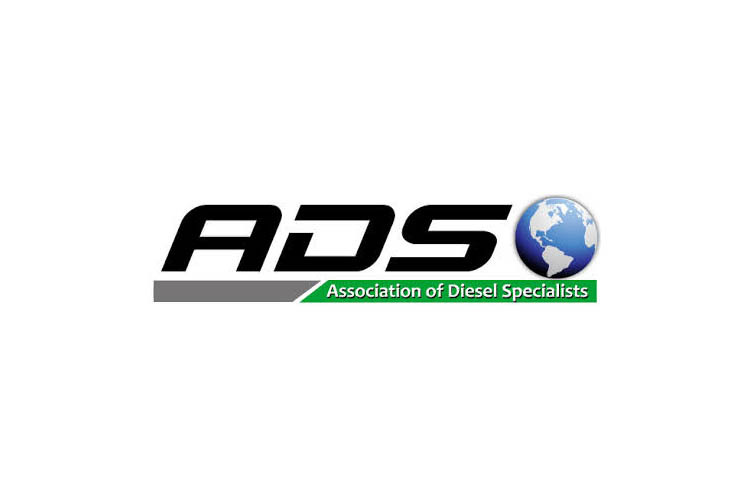 Unable to access our website?